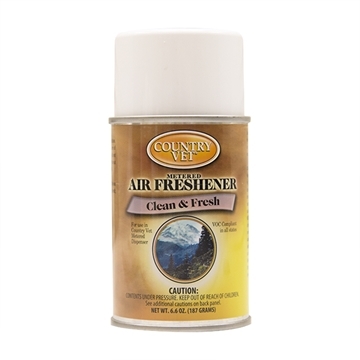 Supplies for your home, shop and farm offices, including air fresheners, towels and cleaning agents. 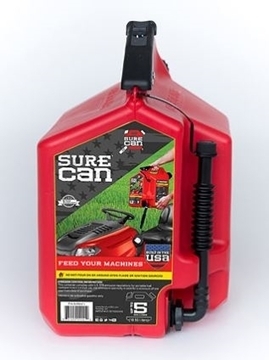 Award winning easy to use SureCan gas cans feature a rotating flexible spout and a thumb-release trigger to control fuel flow and eliminate messy spills when fueling equipment. 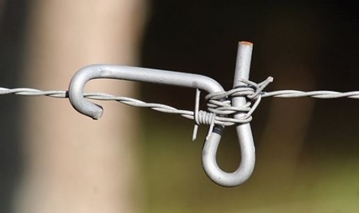 Jake's Wire Tighteners™ are the quick, simple and effective way to tighten loose, sagging or broken barbed wire fencing! 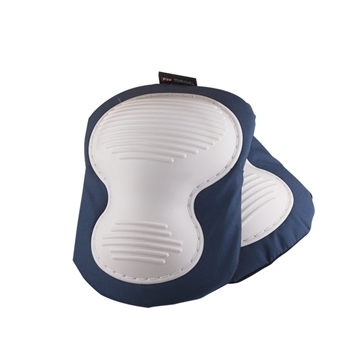 9 powerful cleaners in one tough wipe. Clean like you mean it! 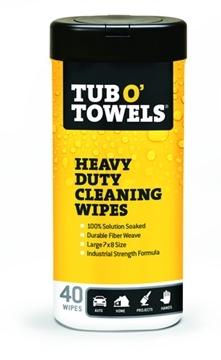 Available in 40 count and 90 count tubs. 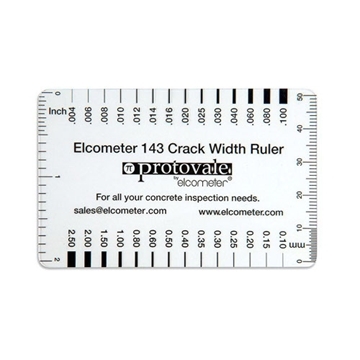 A quick and easy reference tool to measure crack width and length in concrete or other building materials. 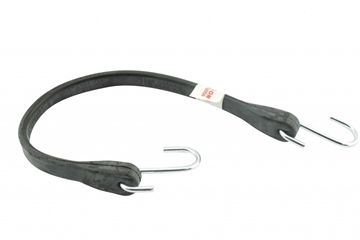 Erickson natural rubber tarp straps, available in 13", 18", 24" 34" and 44" lengths. 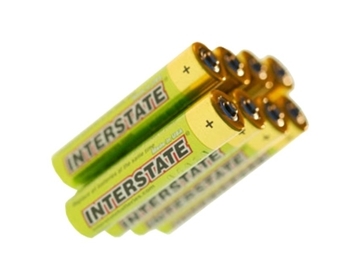 Available in 9V, 1.5V C and D, AA and AAA packs. 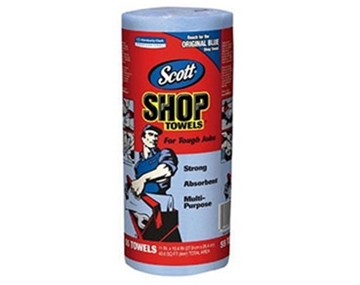 Tub O' Scrub™ Heavy Duty Hand Cleaner - 18 oz. 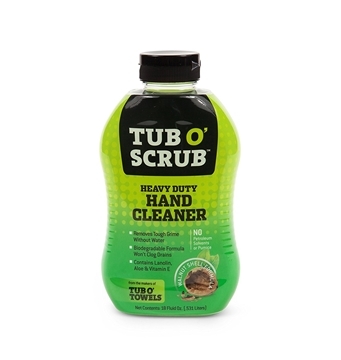 Tub O' Scrub™ heavy duty hand cleaner removes grease, oil and tough grime from hands without the use of water. 18 ounce bottle. One size fits all. Non-marring. 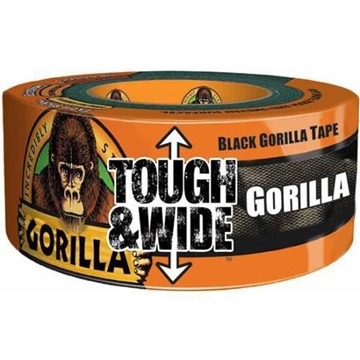 Tough & Wide Gorilla tape provides extra strength and coverage for the most demanding repair jobs. 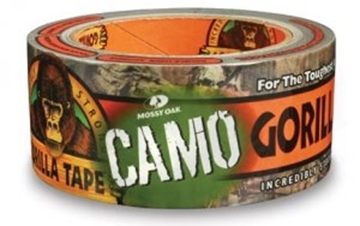 9 yard roll of matte finish camouflage Gorilla tape. No Natz is an all natural spray that repels gnats, biting flies and other nuisance insects. 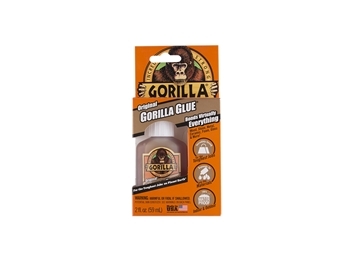 Country vet fly spray kills and repels flies, gnats, mosquitoes and small flying moths. 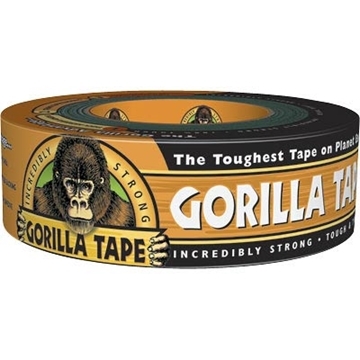 Use with the Country Vet automatic dispenser. Automatic metered dispenser for use with Country Vet metered air freshener and fly spray. Automatic metered dispenser kit complete with one can of air freshener and one can of fly spray. 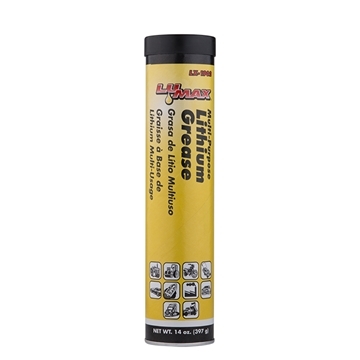 14 ounce Lumax multi-purpose lithium grease cartridge. 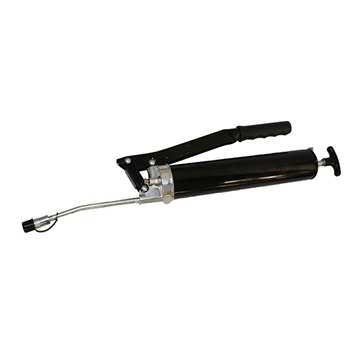 Utility grade grease gun with metal body and handle. 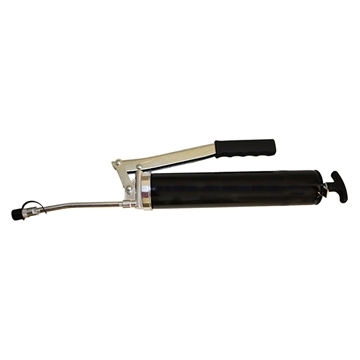 Basic grease gun with professional features. 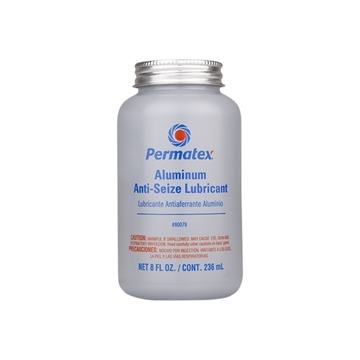 Provides heavy-duty, high-pressure lubrication. 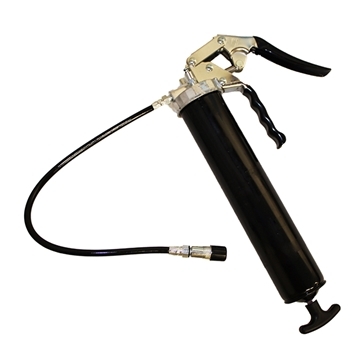 Heavy-duty, deluxe pistol grease gun with 18" flex hose.